Juliana is available to sing and/or be a pianist at your wedding or nuptual ceremony as well as at all denominational church services. Some repertoire considerations are listed below. Rock and Roll and just all around FUN music. 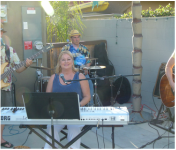 Juliana has a vast repertoire from the 60's through the 90's, for your backyard event, restaurant, pub or corporate function. Email Jwesty212@msn.com for more information and repertoire/song list. Sign up for our Newsletter on this site! 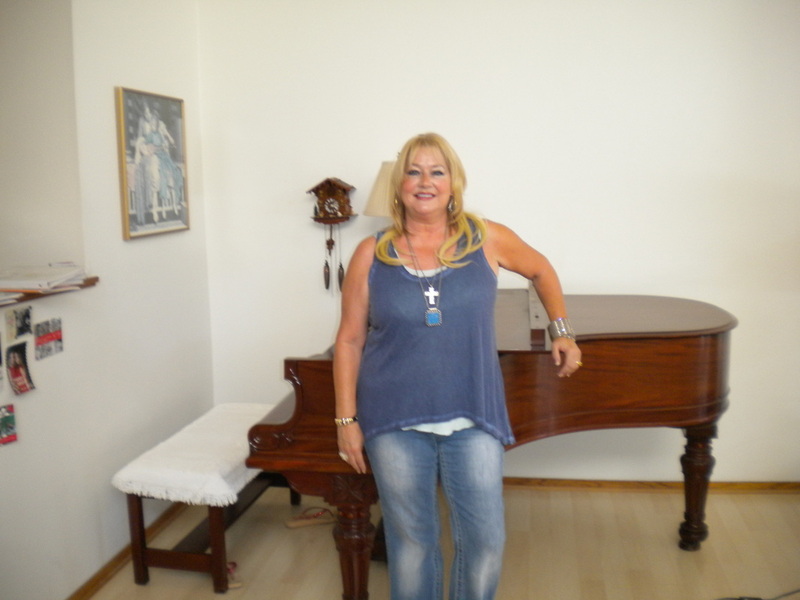 Available as singer, song leader, band leader and/or pianist for your next party or event! Corporate parties and events, holiday parties and get-togethers, and home special events that you might want to have some background or participative music for. Having been soloist and pianist for many a service and event, it's been my experience that people like to sing! I left My Heart, Laura, and more! Christmas and Holiday Season ~ It's the time for Giving and Celebrating. Available to play piano and sing your favorite holiday songs as part of a sing-a-long or as background for your party or event. Hear Winter Wonderland, the Christmas Waltz, The First Noel and many many more of your favorites! Juliana has been lead vocalist and pianist for hundreds of different services, and has a very wide repertoire of beautiful music for such events. Whether you would like instrumental, background, or voice and piano together, your desires can be accommodated. These are special and important moments in remembrance of those you love and cherish, so put your faith in the hands of a professional ministry of music.